molecularly optimized copper is used in Kimber Select KS1116. 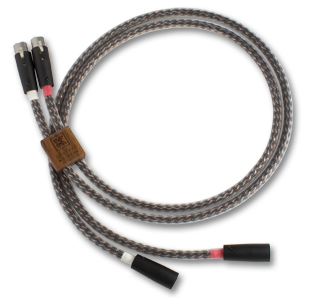 Silence is the most powerful feature of this cable. background noise and noise floor. Lower noise floor equals increased dynamic detail. The KS1116 has a haunting presence. can be presented the same way it would naturally occur. the limits of an all copper design. Kimber Select represents our finest work.